We’re soon approaching the end of the Arkham series with all of Batman’s rogue gallery arming themselves to finally bring down the bat. Batman has been in these situations before but with the Arkham Knight looming over the city will Batman win the night? The biggest event annually for gamers and game developers congregate in Los Angeles. 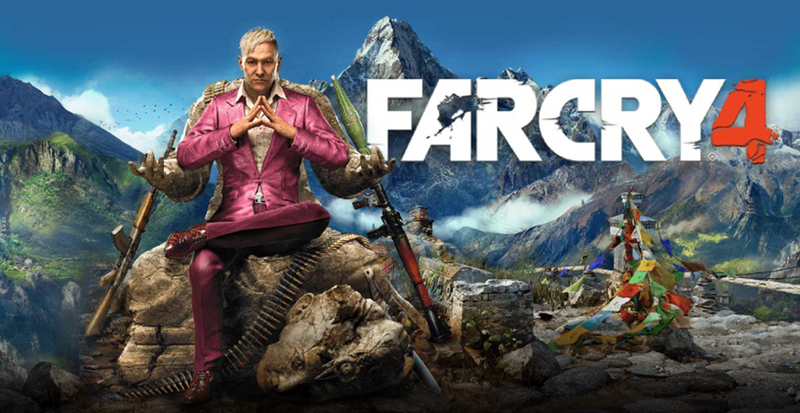 E3 or Electronic Entertainment Expo is a gamer’s paradise to witness exclusive game trailers, demos, big announcements of well-known game developers and anticipating release dates of games coming later in the year and in 2013. 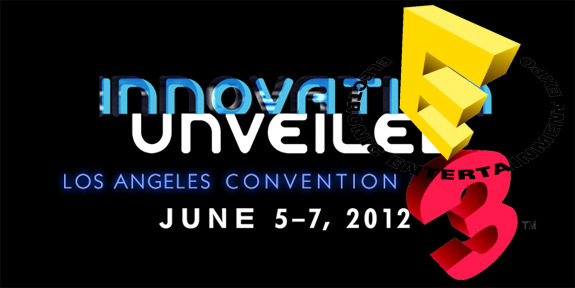 I will be giving a thorough scope of E3 2012’s press conferences from Microsoft, EA, Ubisoft, Sony and Nintendo. And any surprising titles due for release later this year and next year of 2013. Without furtheradew here we go!